Speaking with a Landstar recruiter about your current situation and future goals is a great way to start the process with Landstar. 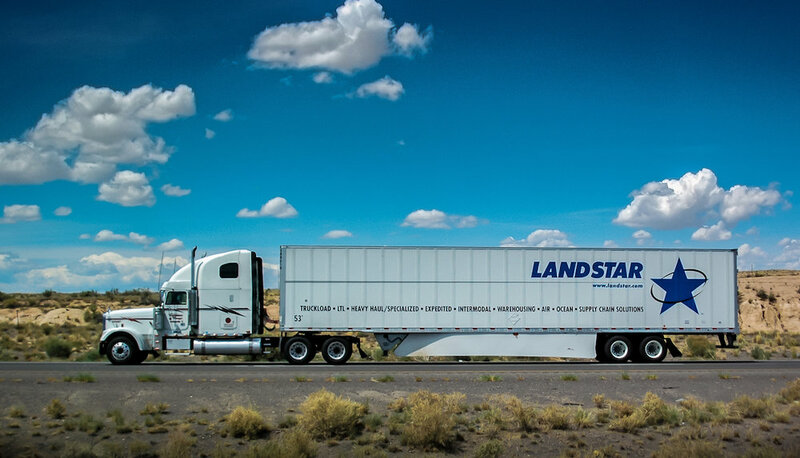 Landstar KCL Agency has been recruiting for over 20 years and has discussed Landstar’s second-to-none career opportunities with thousands of owner-operators. Click here to read Landstar’s complete list of driver requirements. Speaking with a Landstar recruiter can help you decide if Landstar is good fit for you. A Landstar recruiter can evaluate your current situation over the phone and provide insight on how Landstar can have a positive impact on your career and life. Older PostHow Much Money Can I Make?